Time- How Do You Use? 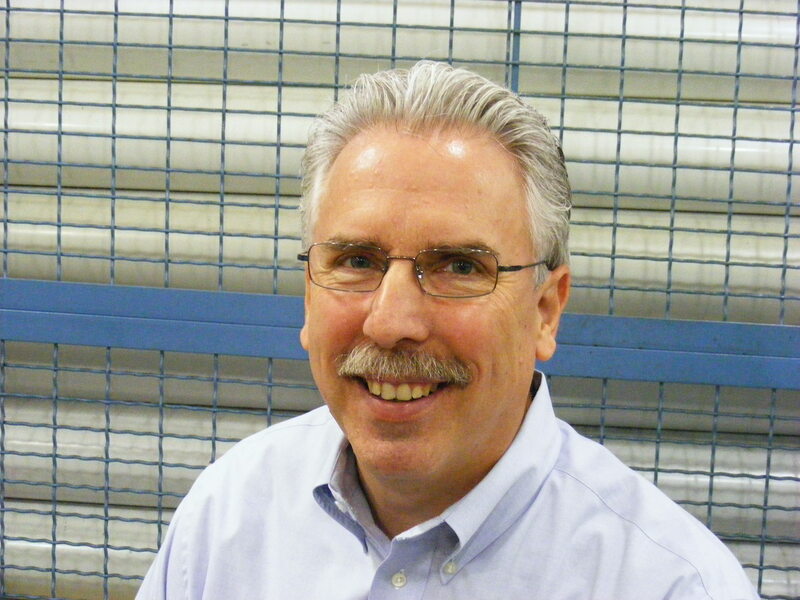 Many precision machining shop owners think that they sell parts. The savvy shop owners know that what they sell is the time on their machines. 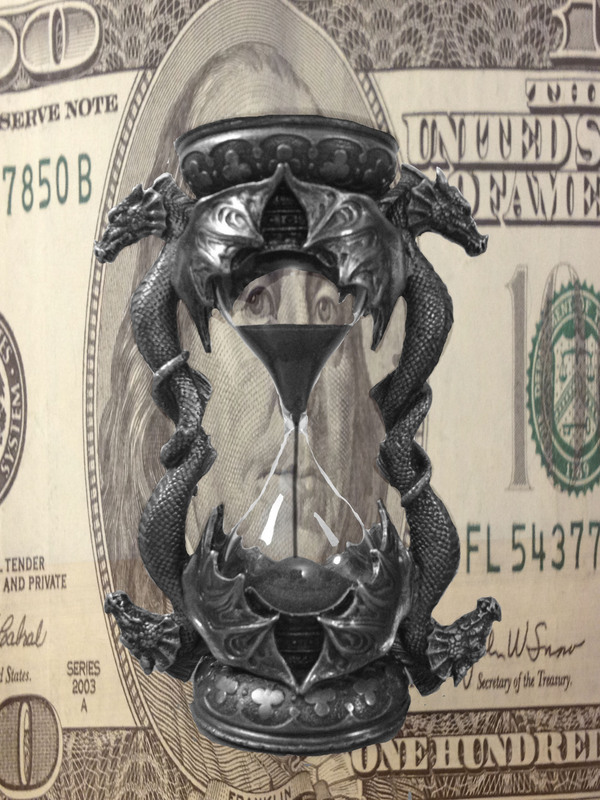 As sands through the hourglass, time is money. Baby Boomer footnote: It’s no coincidence that Time and Money were on the same Pink Floyd Album. This entry was posted on Monday, March 5th, 2012 at 6:34 pm and is filed under Front Office. You can follow any responses to this entry through the RSS 2.0 feed. You can leave a response, or trackback from your own site.